Samarinda Holiday Apartments are located on the eastern side of the island and offers breathtaking views towards Main Beach. 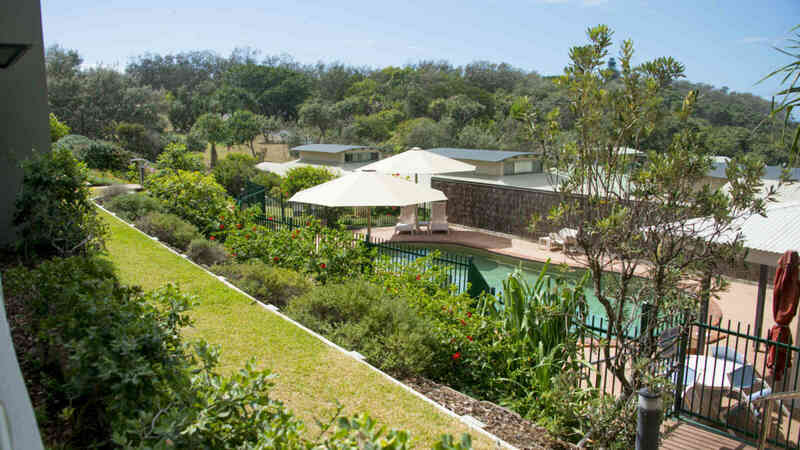 The apartments offer spacious one, two and three bedroom self-contained units and features a swimming pool and BBQ area in a lovely garden setting. 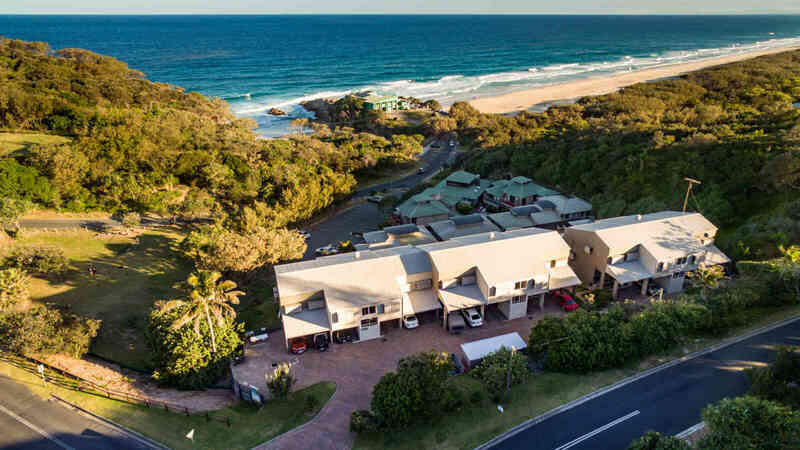 The apartments are a minute walk to North Gorge from where migrating whales, frolicking dolphins and other marine life can be seen and only 150 meters walk to Main beach, which is a patrolled beach. Shops, restaurants and cafes are also a short walk away. 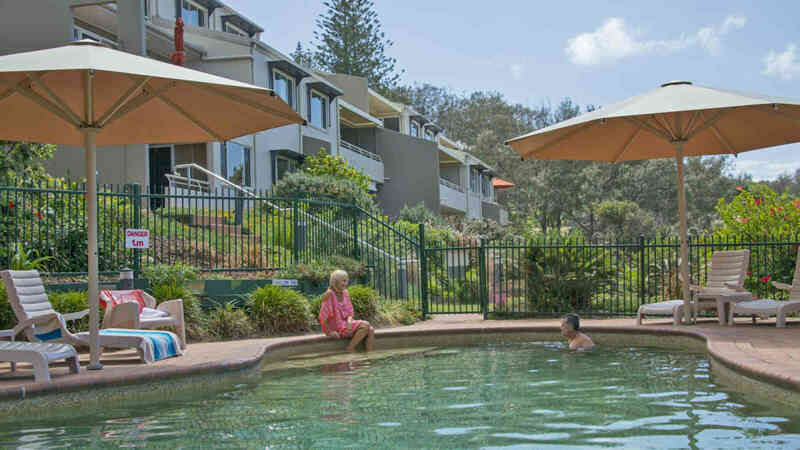 Garden level apartments – Located on the ground floor of the complex with 5+ stairs to access. These apartments offer water views from the balcony area. Oceania level apartments – Located on the second level of the complex. These apartments have ocean views from within the apartment and also from the balcony area. There is no lift access and only one unit with no stairs. 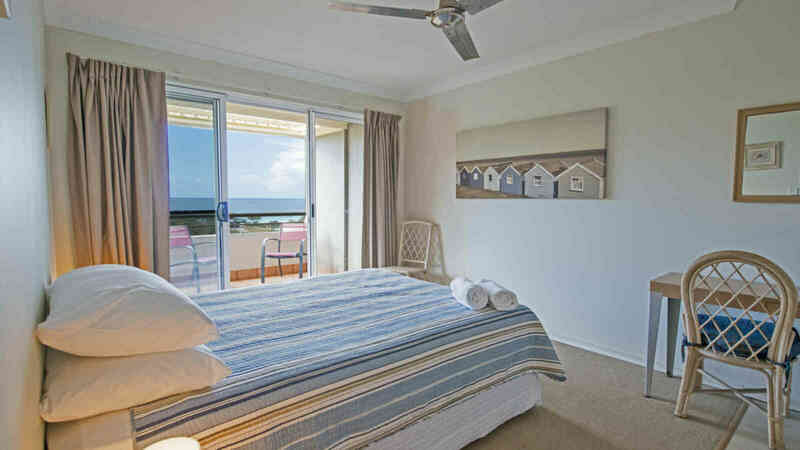 Surfside apartments – Located on the very top floor of the complex. The Surfside apartments offer spectacular ocean views from within the apartment and also from the balcony area. There is no lift access. 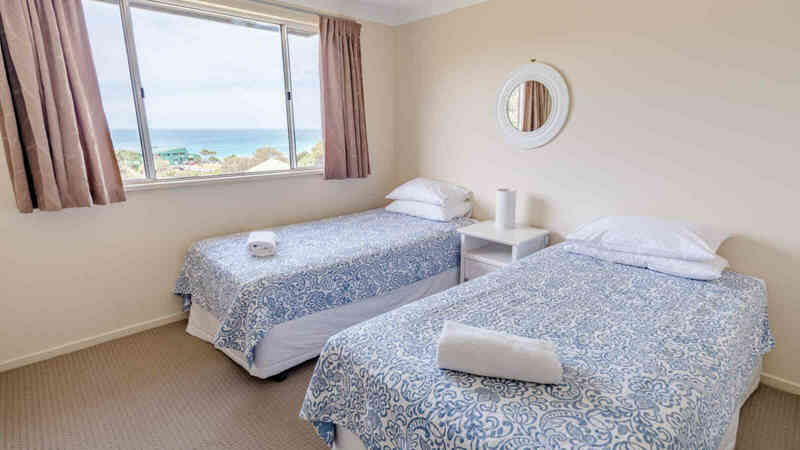 From $536 for 2 people. Book 2 or more nights for 2 people, from $536 and get the third night for just $40! From $636 in a 2 bedroom apartment. 2 nights in a 2 bedroom garden apartment for 4 people.